Fallon Confidential: Social Media Day! 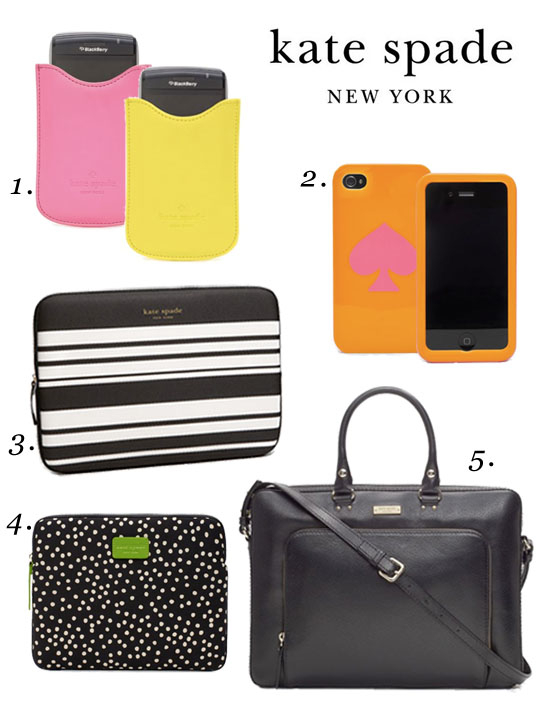 In honor of Social Media Day, we want to feature Kate Spade's fun and fashionable collection of accessories for all of your technological devices. Stay connected in style with these adorable (and protective) cases. Visit Kate Spade's website to see the full collection.